Catz 'n Dogz owe their career to friendship. When Grzegorz and Wojciech first starting swapping ideas about club culture they were only kids, listening to borrowed house mixes and dreaming of doing something different. Over the next 15 years this friendship has sustained, with the project going on to enjoy storming international acclaim, packing out clubs on virtually every continent. 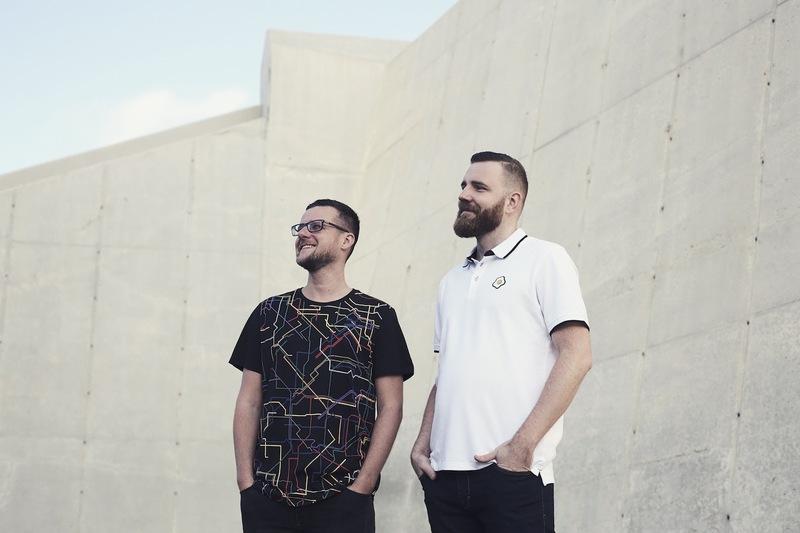 Releasing a string of EPs and one off drops, Catz 'n Dogz have formulated their own, entirely distinct sound, one that can add additional intimacy to big room crowds. New EP 'New Love' drops on Friday (January 25th), matching fresh material against all-star remixes from sought after producers Gerd Janson and Andrea Oliva. The title cut is an absolute stormer, with the production duo thriving on subtlety before riding 'New Love' to its euphoric conclusion. We've got first play of the visuals, a smoky, atmospheric shoot, one with a cinematic gaze that looks at life outside the law. 'New Love' will be released on January 25th - pre-order LINK.